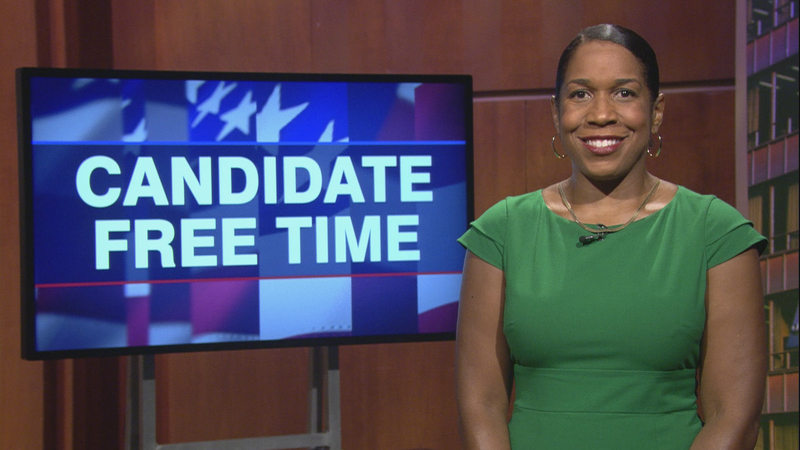 Video: Juliana Stratton tells voters about her platform. Learn more about Candidate Free Time. In traveling across our city of Chicago and our state of Illinois, I’ve seen something proven true over and over again. And that is that here in Illinois, the wisdom is in the room. Families all across our state have the creativity, the ideas, and the solutions for Illinois. I hope to lift up these diverse voices to bring people together to move our state forward. As lieutenant governor, I will spearhead a newly created office of Criminal Justice Reform and Economic Opportunity that will reform our criminal justice system and build an economy that works for every community. From this position, I will take a leading role in implementing a comprehensive criminal justice reform plan that will legalize marijuana and modernize sentencing, reduce recidivism, reform our juvenile justice system, and address gun violence as a public health epidemic. By fighting for these critical reforms, I believe we can bring true justice to a system that too often lacks it and help build true wealth and prosperity in communities that have been left behind. For too long Illinois has had a governor who is intent on leaving us behind. Bruce Rauner has manufactured a 736-day budget crisis, cut services to children and seniors and the most vulnerable in our state, and is silent in the face of the attacks launched by Donald Trump. JB and I want to unite Illinoisans to create a better future for our state. We’re going to reverse the decades of disinvestment in forgotten communities and lift up the working families who power our state. We will be staunch advocates for expanding healthcare. While Donald Trump and Bruce Rauner attack healthcare for our families, we will make sure everybody has quality, affordable care. Most importantly, JB and I will empower those who are claiming their seat at the table and making it abundantly clear that they no longer want policy to be done to them, they want policy made for them and with them. My name is Juliana Stratton and I'm so proud to be running for lieutenant governor with JB Pritzker. I'm a small business owner, a criminal justice reform advocate, a state representative, and the mother of three wonderful daughters. Like JB, I've been serving the public, solving problems, and fighting for what's right my entire life. In traveling across the state of Illinois, I've seen something proven true over and over again. And that is that here in Illinois, the wisdom is in the room. Families all across our state have the creativity, the ideas, and the solutions for Illinois. All we have to do is listen. We need to lift up your voices, we need to bring people together to move our state forward. Bruce Rauner failed this state and there are many reasons why, but first and foremost is this: he didn't listen. A governor who listens wouldn't have slashed human services, hurt our schools, and left so many communities behind. But that's exactly what Bruce Rauner did and we've had enough. That's why I'm so proud to be running with JB. JB is someone who really listens, and truly seeks to understand. He's someone with real plans to make Springfield work for all Illinoisans. JB and I are ready to think big, bring people together, and move our state forward. I hope you'll join us. Thank you.